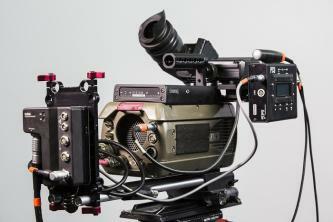 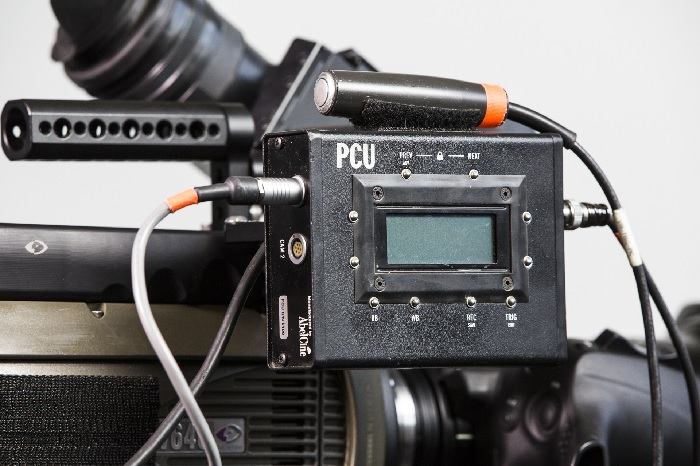 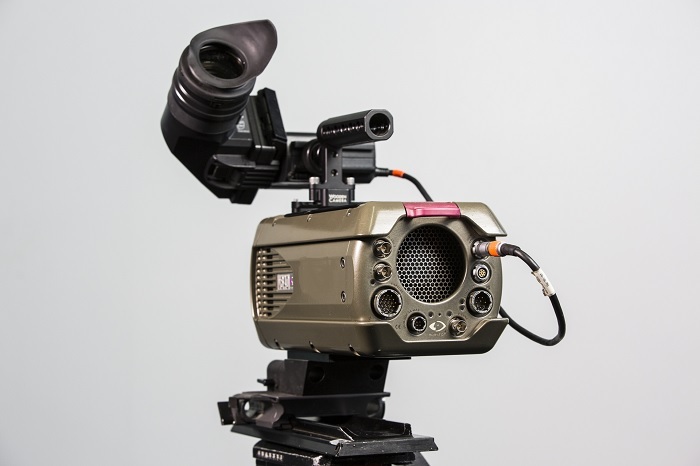 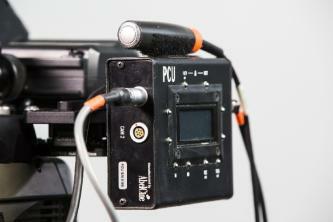 Phantom v640 is fully compatible with HD viewfinders and monitors. The camera records to an internal RAM memory that can then be downloaded either to a computer, offloaded to a video deck (in 4:2:2 or 4:4:4) or transferred to an optional on-board CineMag solid state flash memory drive. 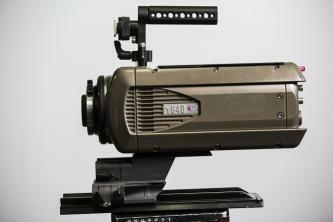 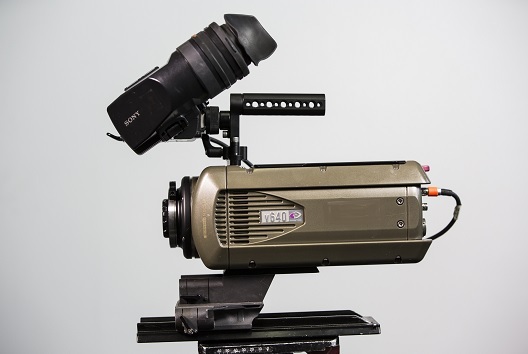 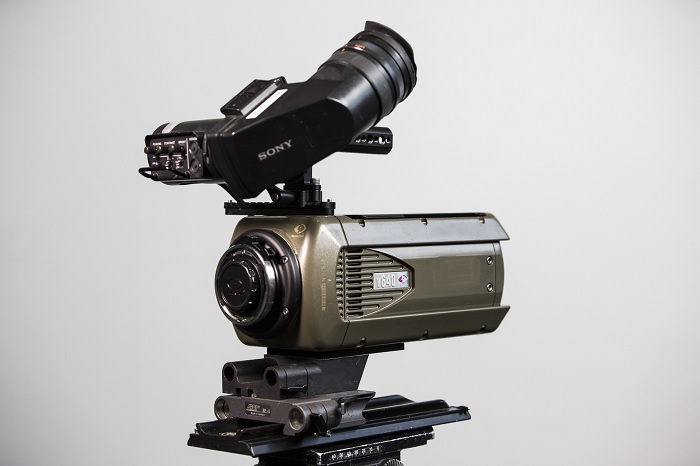 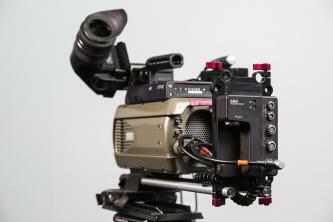 The Phantom v640 is the fastest camera in the world at 1920x1080 (2,700 fps). The full resolution of the camera’s sensor is 2560x1600, and it is capable of 1,500 fps at that resolution.